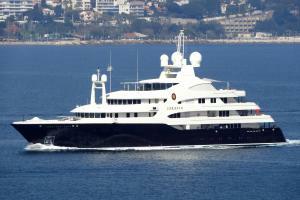 GLEISTEIN Mooring Lines | European distributor superyacht items. 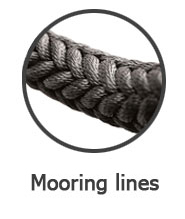 Gleistein Gmbh has been a leading producer for Mooring ropes and docklines since 1824. 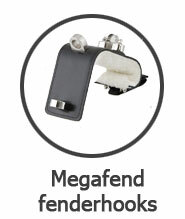 The factory is located in Bremen, Germany and was founded by Captain Georg Gleistein. Gleistein has one of the most advanced production technologies and testing facilities of the European rope manufacturers. 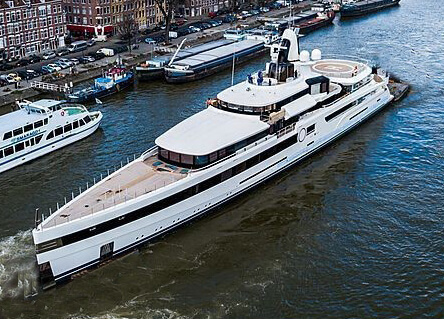 This results in perfect balanced mooring lines for superyachts. 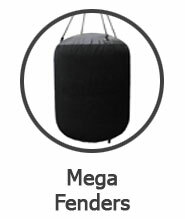 The combination of a well produced core and cover with the right amount of twist and the highest grade of polyester or dyneema takes care for save mooring of your yacht. Gleistein produces simple ropes such as 3-strand or 12 strand constructions up to sophisticated mooring lines with dyneema cores and various covers. 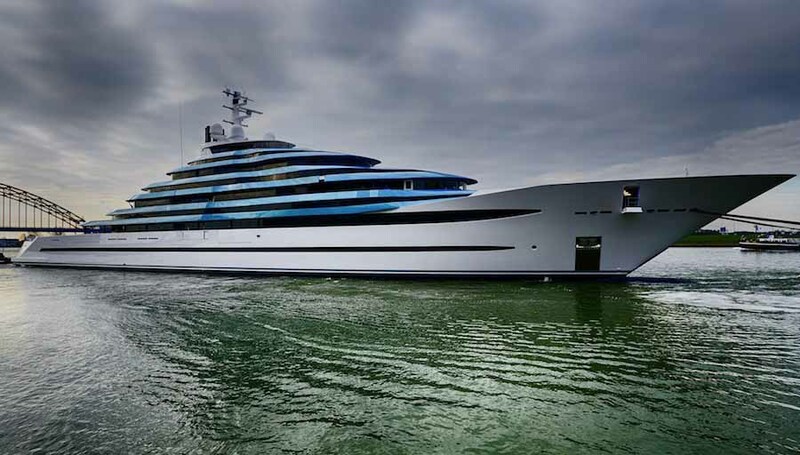 Dyneema mooring lines are upcoming, specially with Gleistein FLX Mooring systems. 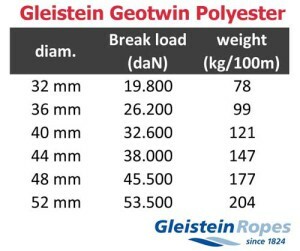 This combines the benefits of lightweight and easy to handle X-twin dyneema ropes, together with the stretch characteristics of polyester GeoTwin lines. 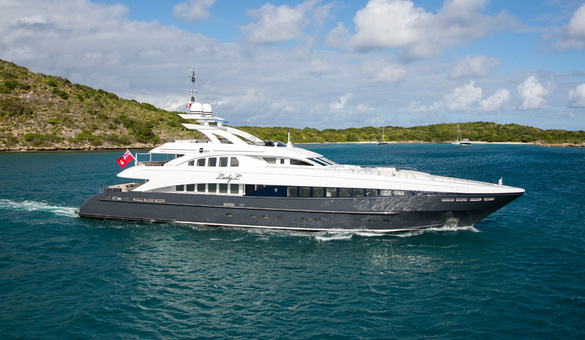 The GeoTwin construction is the most sold mooring line for superyachts. 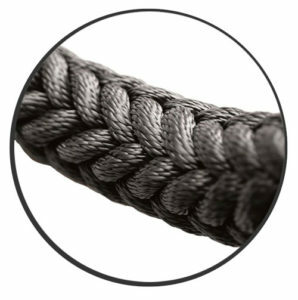 This doublebraided construction with a 12-strand polyester core and a 32 plait polyester cover makes the rope very flexible . 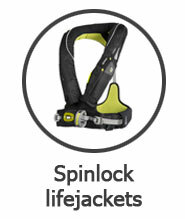 The Geotwin docklines come in 2 materials; polyester and polyamide (nylon). 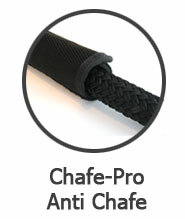 Whilst till a few years ago the nylon docklines were popular, nowadays the polyester is the main sold material. Nylons has a great strech and is strong, but looses about 15% breaking strength when wet. Also will nylon shrink a bit due to UV radiation making the rope hard after a few seasons. Polyester mooring lines are abrasion resistant and stay flexible during many years. Please also read our article about how the GeoTwin is being produced. 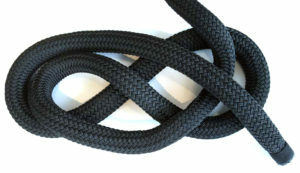 The GeoOne construction is a single rope without cover. This construction makes the rope a bit more robust whilst still having a great stretch. The Geoone construction is a 12-strand construction and is hollow on the inside. This makes the rope rather easy to splice. 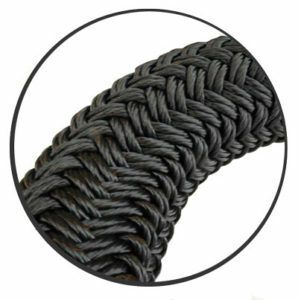 The Geo-one rope are threatened with Gleistein’s GeoGard marine finish as a protection for the polyester and nylon. 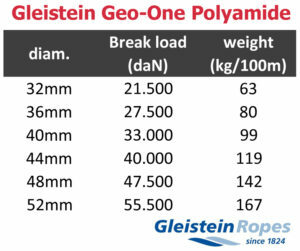 Gleistein developed a great mooring system combining the benefits of both dyneema and polyester or nylon. 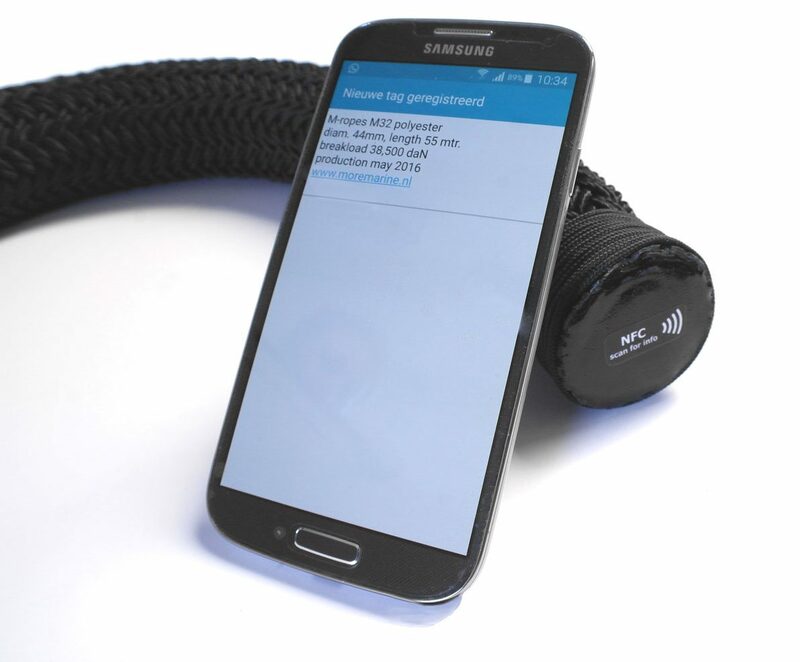 The FLX mooring system uses the dyneema X-twin ropes which have a dyneema core and protective polyester cover. The Dyneema X-twin mooring lines are light and flexible and so very easy to handle. 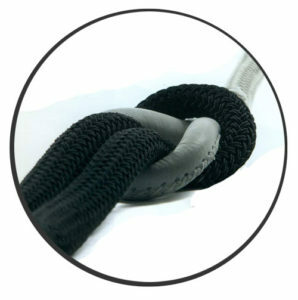 Because of the extreme strength of dyneema you can downsize diameter of the rope. If a polyester rope would be 40mm, the X-twin can be only 24mm! The disadvantage of dyneema is there is very little stretch. 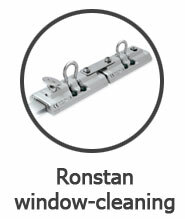 Therefore Gleistein uses polyester or nylon stretchers in a length of around 5 mtr. These stretchers are mainly produced as continues loop and are being lashed onto the dyneema X-twin mooring rope while the other side of the stretcher is connected to the dock. 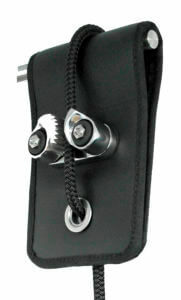 This stretcher reduces the shock-loads on the dyneema mooring lines increasing the life-time of the rope dramatically. Please contact us for more info or specs.